Covarubbias, more than a Caricaturist. You never know where you might find an illustrator. 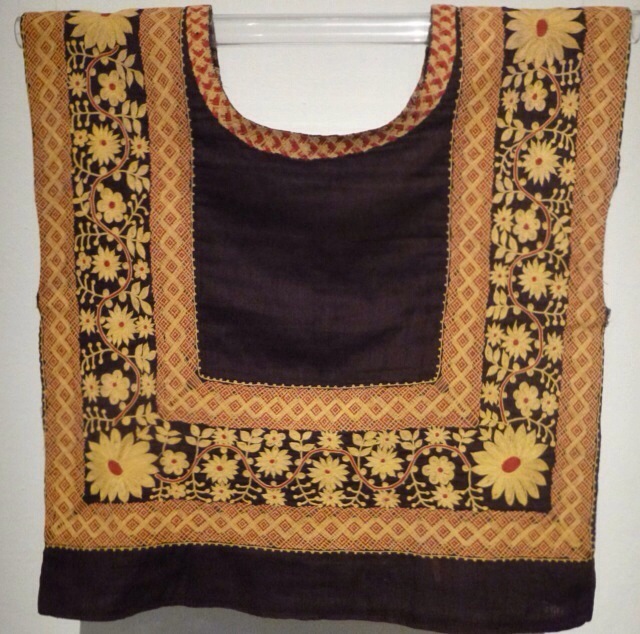 Museo Textil de Oaxaca is a jewel of a museum in the center of Oaxaca. 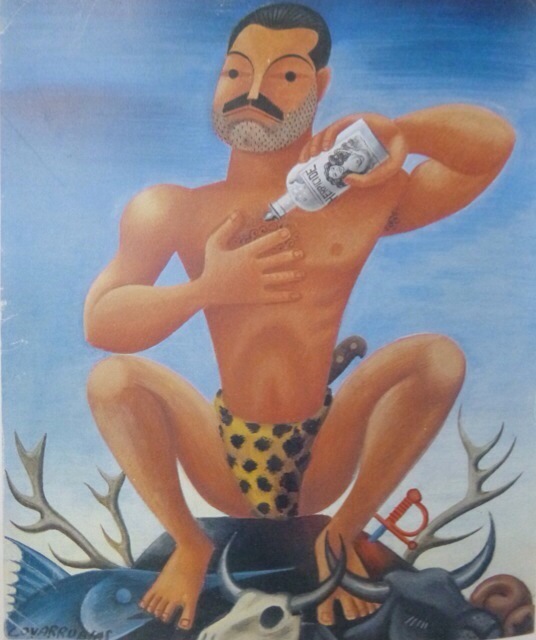 The current exhibition, Gráfica textil de Miguel Covarrubias, focuses on the work of the influential Mexican caricaturist. Born in Mexico City in 1905, Covarubbias journeyed to New York City at age 19, just in time for the Roaring 20’s. Handsome and talented, he must also have been quite charming. 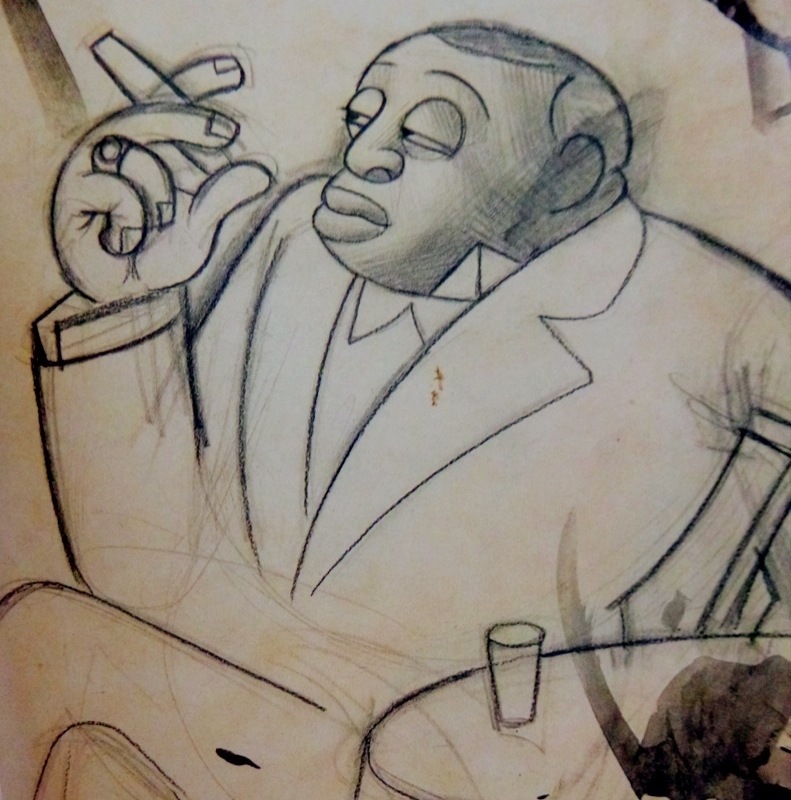 He drew in Harlem nightclubs, at gallery openings and private parties. 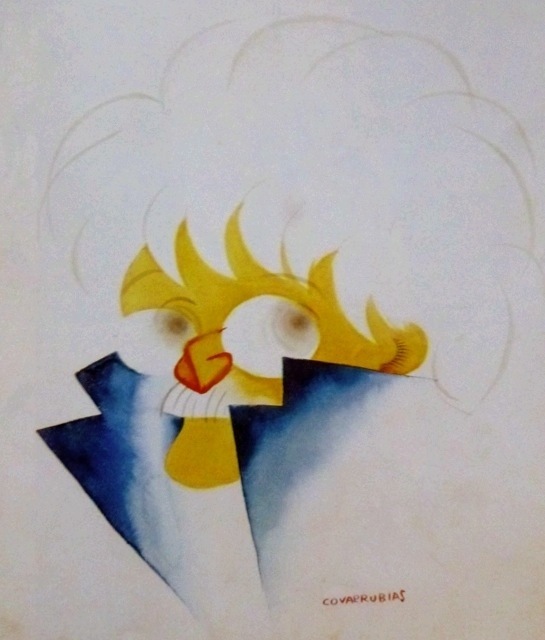 Soon his work was appearing in The New Yorker and Vanity Fair. The show at Museo de Textil focuses on his interest in textiles. He and his wife Rosa lived for a time in Bali, where they collected and documented the island’s weaving traditions. They returned to Mexico and moved to the Isthmus of Tehuantepec on the Pacific coast of Oaxaca. 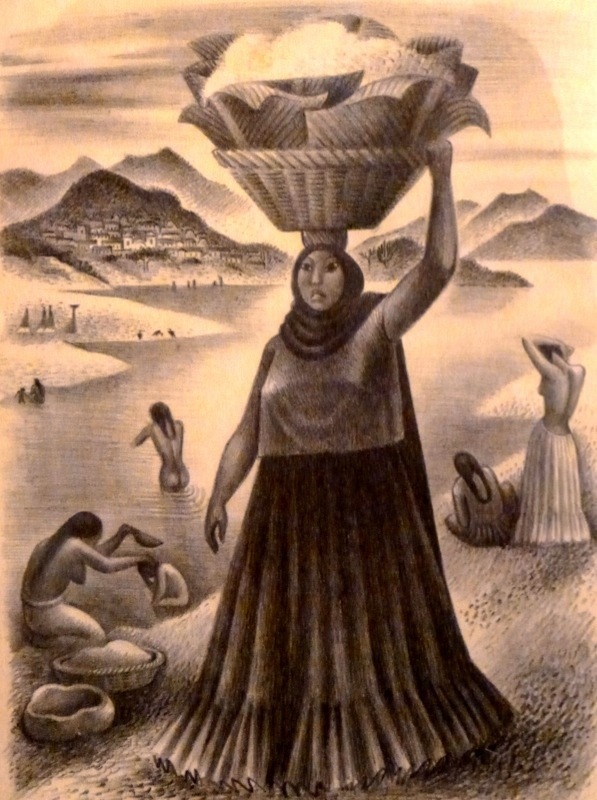 His lithograph (top) shows Tehuana woman of the region washing in a stream. 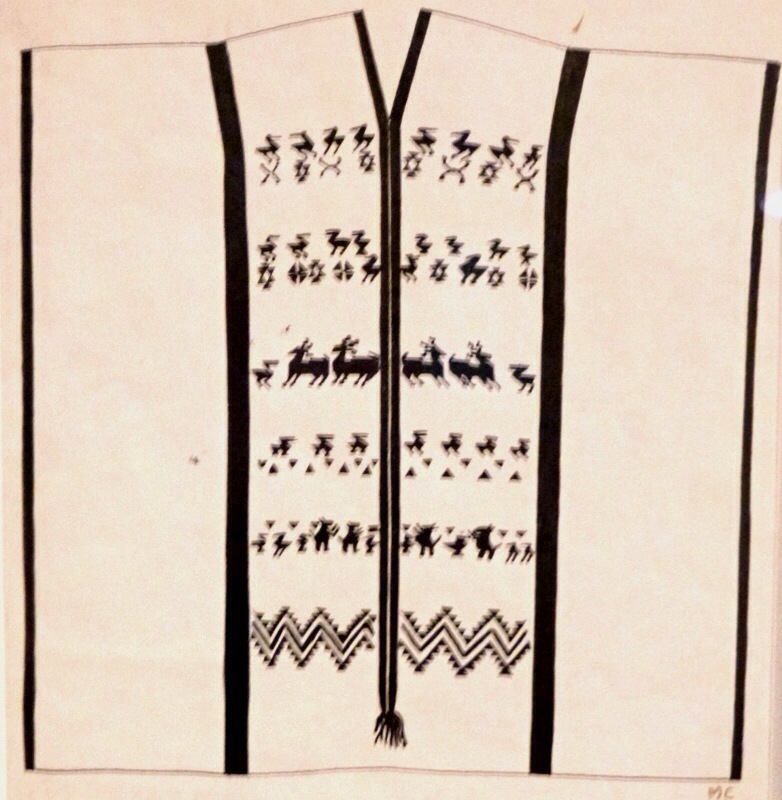 Covarubbias wrote and Illustrated the book Mexico South (1946) and noted similarities in the textiles of tropical Mexico and Bali. The line drawings above and below are from Mexico South. Museo de Textil offers guided tours in English. The group I joined seemed most impressed by the huipile collected by Rosa Covarubbias that she lent to her friend Frida Kahlo, below. 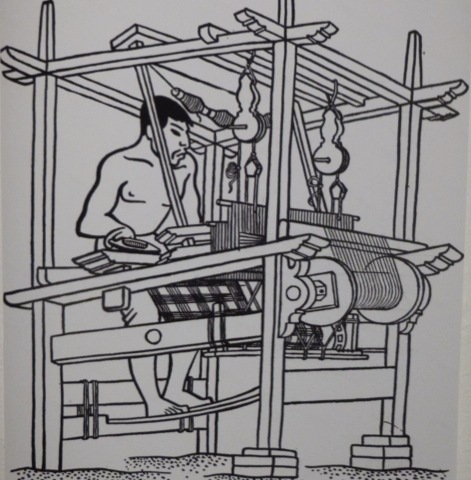 To read more about the textiles of Covarrubias, an essay in Spanish by the curator Alejandro de Avila can be found here. Personally, I find this drawing elegant and respectful. Some civil rights leaders considered his caricatures of negroes offensive. W.E.B. Dubois said, “I could exist quite happily if Covarubbias had never been born.” On the other hand, poet Langston Hughes considered Covarubbias a friend and visited him in Mexico. 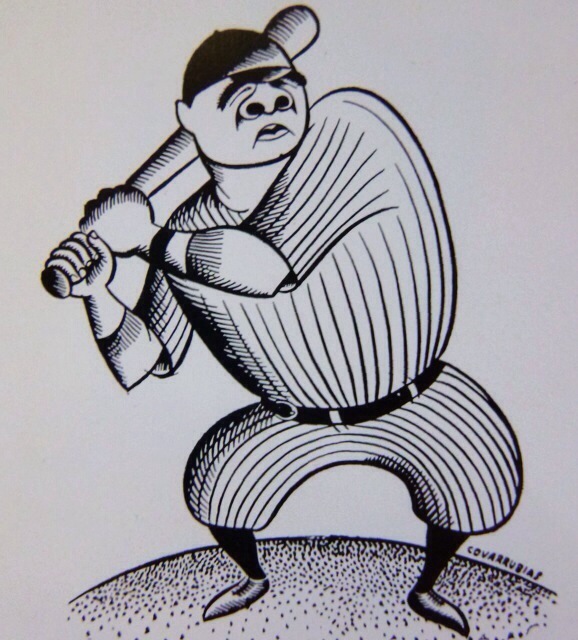 Finally, here’s a trio of brilliant vintage caricatures by Covarubbias demontrating his mastery of line, paint, and wash techniques: Babe Ruth; Ernest Hemingway; and the photographer Alfred Stieglitz.